Once you take the time to think about it, it is easy to make the connection to how better health and fitness increases productivity and happiness at work. According to Chron.com stress impacts everything in your life, including memory and processing new information towards analytical situations. These stressors not only impact concentration, but can also result in costly mistakes in any career field. Furthermore, energy around an office is contagious and employees with low energy and high stress will negatively impact the office atmosphere as a whole. In addition, when we don’t feel well we are more likely to call in sick, thus getting further behind on our work and, in turn, creating more stress. It is a vicious cycle. 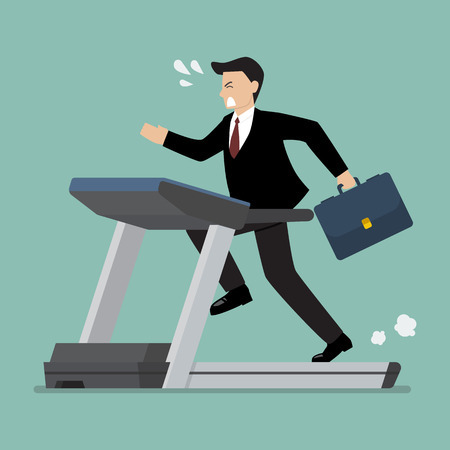 Encouraging employees to work out with specific goals of increased functionality and mobility will help them to alleviate stress and increase focus and productivity at work. This is just one example of how working out with Function First changed a life. Before I found Function First, I was working out on a regular basis. However, I wasn’t seeing the results I was expecting. I still struggled with movements like squats and deadlifts. Lifting and running were painful so even when I attempted a solid workout, I often felt discouraged or unmotivated. I felt upset and annoyed with myself. I began to believe that working out was always going to be painful and started to wonder why I even bothered. Instead of the sense of happiness and stress relief that I wanted to get from working out, I was feeling more and more stress and fatigue after each session. This frustration and stress combined with the pressures I was already experiencing at work. I was losing ground and I knew something had to change; not just for my own self-image, but also for my ability to grow my company and support my employees. After my first session I saw improvement and was already feeling like working out was something I wanted to do again. I was quickly shown how important it was to have specific, mindful goals during each workout. I gained an understanding that when a movement was painful, there was a reason and a solution. Staying focused on the proper movements quickly increased my mobility. Soon the pain I had felt while running, lifting, and squatting began to disappear. I began to believe in myself again and began to believe that I was capable of working out in meaningful and productive ways. I was finally seeing the results I was after. This energy carried over into my professional life as owner of SD Equity Partners. I was surprised to find that I was not only feeling less pain when working out, but was also feeling great throughout my day. The stress relief that workouts once provided me had returned. Currently, I find that I am better able to focus on my work to become a positive influence on those around me. I am able to find joy in my tasks and pride in my own creativity. This energy has also seemed to increase the enjoyment of the people that I work with. My positivity is contagious. Looking back on my progress I cannot believe how much time I spent agonizing and putting myself through stressful workouts. The problem was that I was not working out with a clear goal in mind. My efforts were unfocused and the pain I felt just increased my stress and lessened my abilities to focus during my work day. 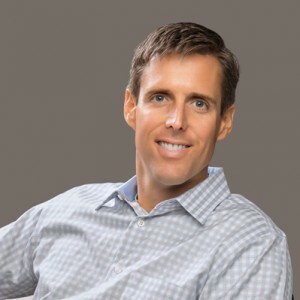 Thanks to the unique guidance of Function First I am not only stronger and feeling less pain, I am now more focused and productive in the office and growing my business more than ever before.